It's pretty quiet in the dance world now, so thought I'd share some notes on books of interest that I've read recently. 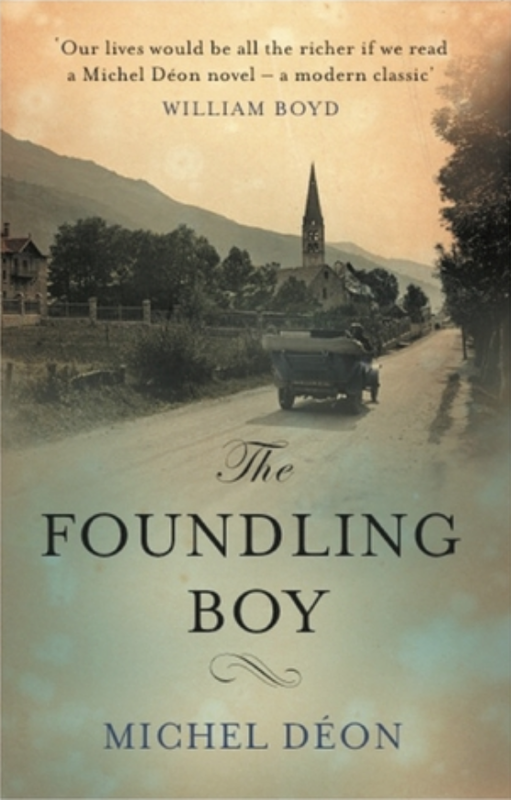 In the historical novel vein, I was quietly won over by Michel Déon's The Foundling Boy, originally published in 1975 in French, but recently translated into English by Julian Evans. It follows twists and turns in the life of Jean, a foundling, in France during WWI. Despite some gender chauvinism, which winds through the narrative, Déon paints an absorbing portrait of Provence, Paris, London, broaches the topic of nature vs. nurture, and brings to life some all-too human characters. This fall, the translated second volume in the Foundling series is being published; I look forward to it with relish. 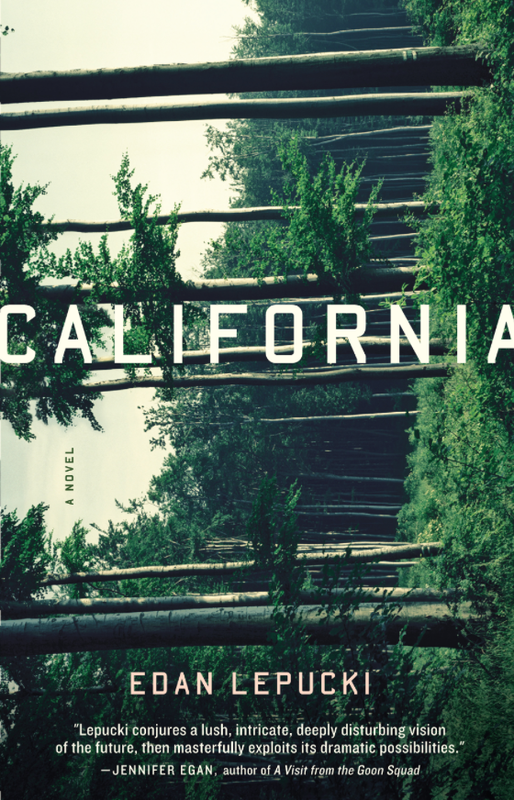 California, by Edan Lepucki, made headlines as the first of Hachette's titles to be touted by Stephen Colbert after Amazon began its campaign to punish the mega-publisher. This post-near-apocalyptic story focusing on a couple surviving in what they thought was solitude resonated with me far more than I expected. Some plot changes were at times predictable, at other times shocking, and some settings fantastical to the point of disbelief. Lepucki treats the lasting significance of institutions on impressionable youth, the enduring bonds and resentments of family, and the terrifying mindset of survivors. 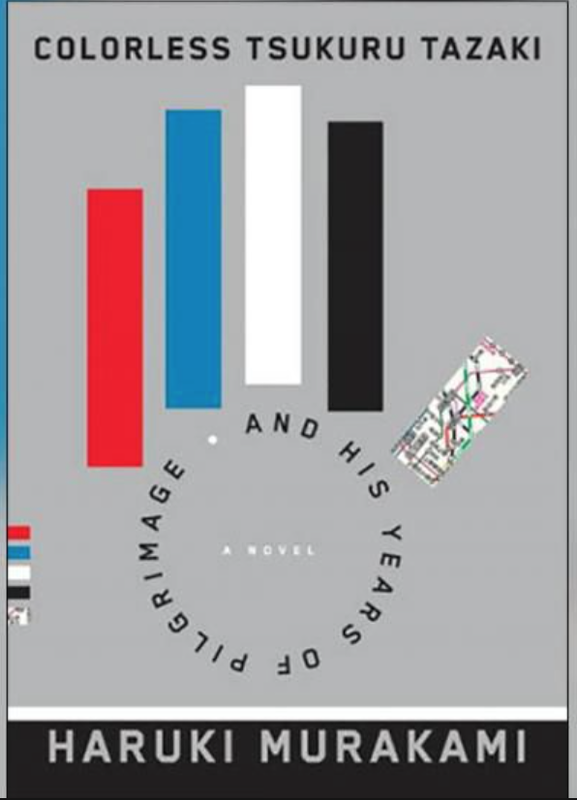 Haruki Marukami's Colorless Tsukuru Tazaki and His Years of Pilgrimage, currently being über marketed, is strange, as the author's settings and conceits can be. The book itself is highly designed, from its Mondrianesque hard cover cloaked by a perforated surcover, to the graphic treatment of its page numbers, to the precious size and look of the volume. It reflects in part Marukami's smooth, almost glib language to describe complicated emotional states. The novel follows the title character in the aftermath of being banished from a clique of five friends, and his efforts to come to terms with it. Marukami makes even the most difficult of topics emerge in casually forced pitter patter. There's a supernatural streak that runs through his novels—less so in this than his epic previous work, 1Q84—that makes you wonder if the events in dreams can possibly be real. At times it can feel lightweight, but his writing style is distinctive. Still, all the hype feels misplaced.